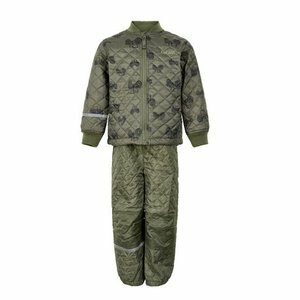 Ecological rain suit with OEKO tex-100 certificate. 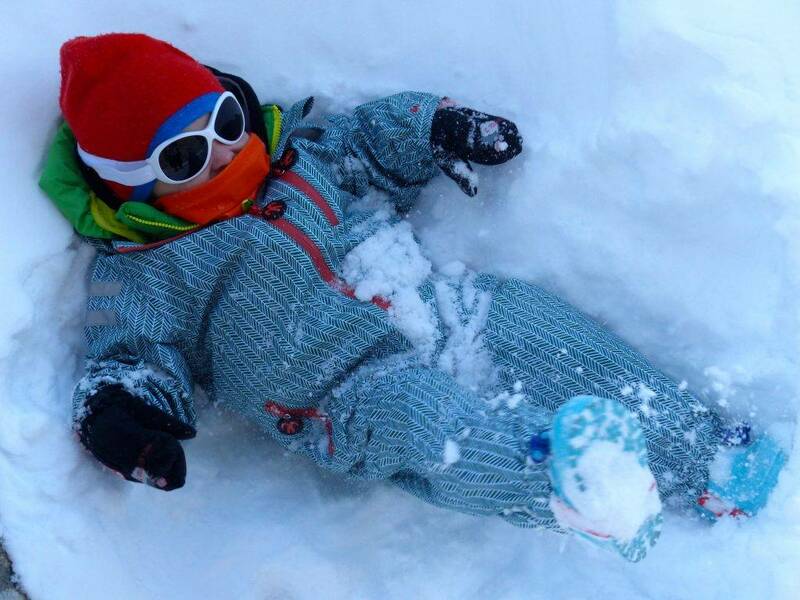 The sustainable rain suit for children: windproof, waterproof and breathable. Hip color with striking zipper! 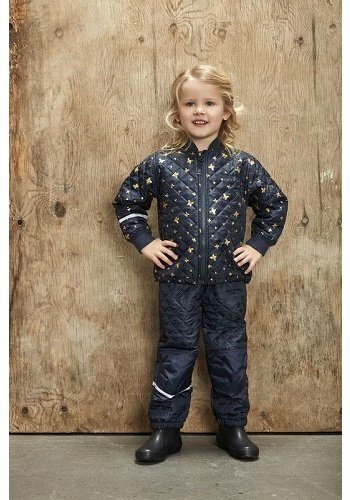 Windproof , waterproof, breathable and with details that ensure a comfortable fit, the Ducksday children's rain suit is ideal for a windy day at the beach, a wet day in the kindergarten or with an extra layer of (fleece) clothing perfect for a portion of snow fun! Hip color with striking colored zipper! 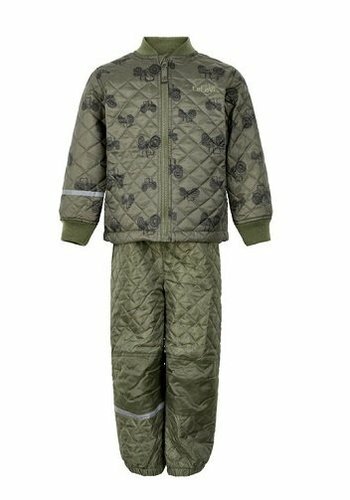 This rain suit is well thought through, besides wind and waterproof, the seams and zipper are 100% watertight. 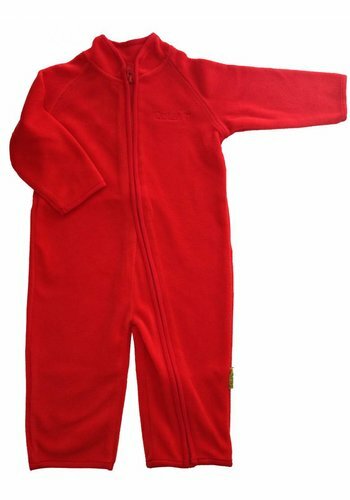 The hood is adjustable with velcro and there is a fine chin protection so the zipper will not irritate. 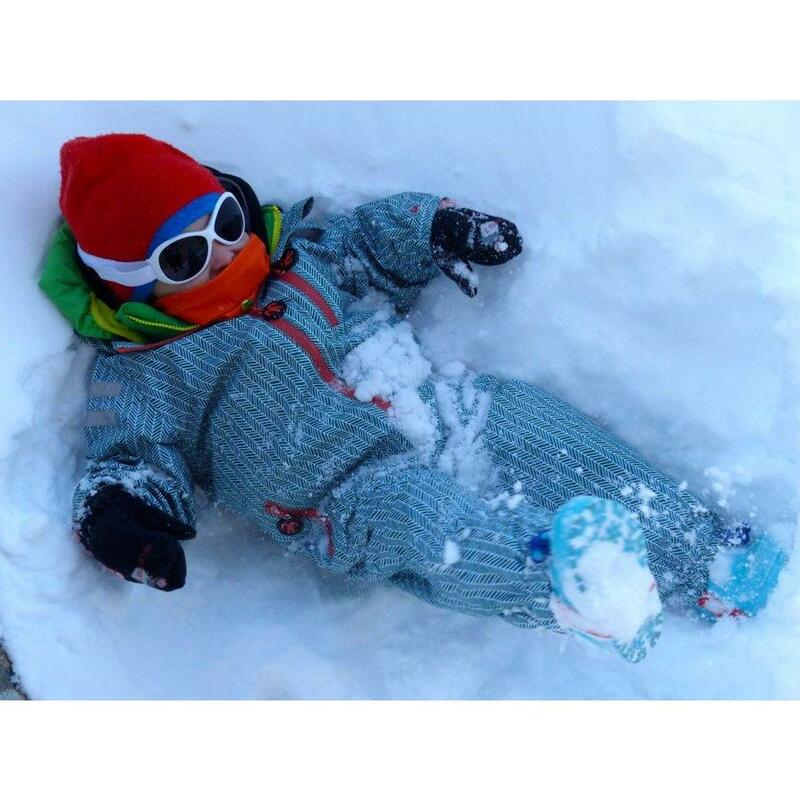 The suit is spacious and can be adjusted by using the layers under the suit, for example by using fleece or thermo clothing, even in the snow. That gives you flexibility in changing weather! 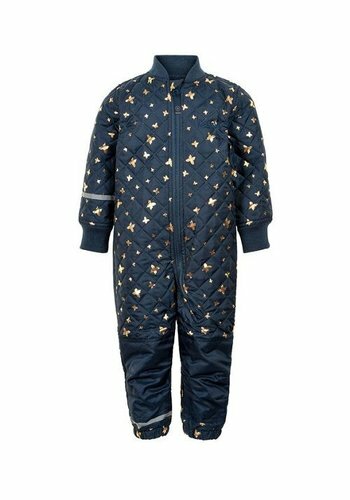 The reflective stripes make your child visible in the dark and dusk. The suit has three pockets, one on the chest. 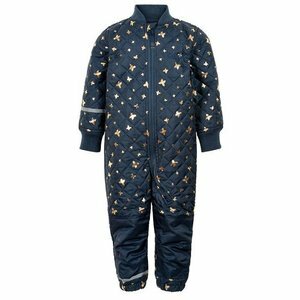 The rain suit can be fully folded into a small package through one of the pockets on the leg. 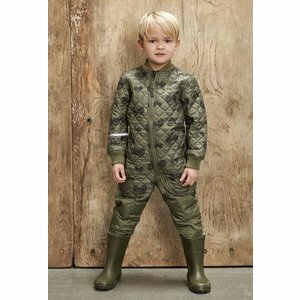 Ducksday makes durable rain and winter clothing for children up to size 116. Children's clothing with Oeko-tex 100 certificate. All products from the collections are Oekotex certified and therefore contain no harmful ingredients. Ducksday has also been working with Bionic Finish Eco® since this 2018, an ecological finish that makes the winter and rain collection watertight (10 000mm). 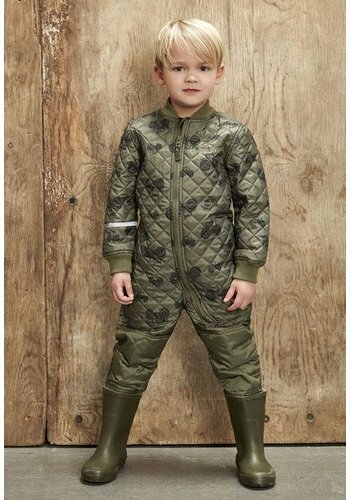 Moreover, both collections are breathable (5000) and windproof and Ducksday attaches great importance to quality and comfort. Ducksday is a new brand in the collection for us and we hope to expand it soon. Are you looking for other sizes / colors or more products from the Ducksday collection? Do not hesitate to contact us! 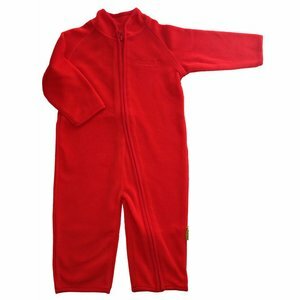 We would like to order these for you and for childcare organizations we would like to make a tailor-made offer.